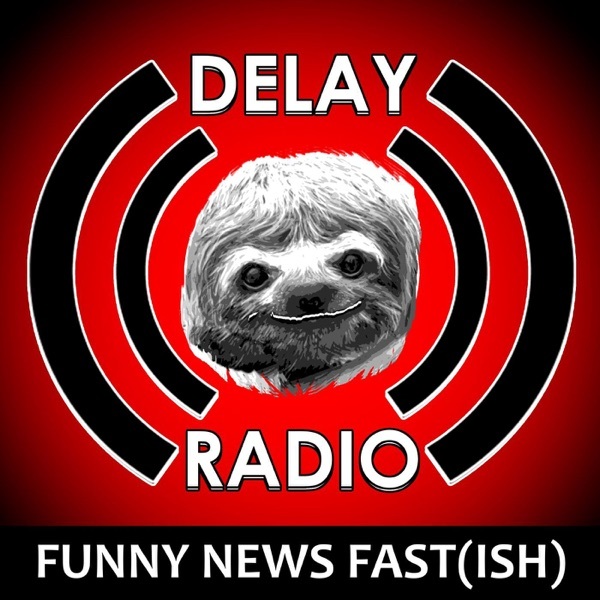 On this week's comedy news podcast, we have a few funny topics, including rats and ATM's (with the weird news noise), and an update from the Alabama poop train from Honch, and some other things. Immediately, before actually talking about the knews, we get off topic, discussing Seinfeld and showering with food. Croutons will definetely not work in the shower. So we finally get onto the news story, which is an update from 7 months ago (we think, we don't understand the concept of time). So a train gets stuck in Alabama with a bunch of poop, just sitting in a city. Now we've learned from Honch that the train was finally emptied...and maybe in Georgia, probably somewhere around Atlanta. Sorry people of Atlanta. After talking about trains and poop, we turn to Reddit for some of the best questions that Jethrow found on Reddit. The first question was, what was it like in the 2000's in school? Jethrow and D take a trip back to memory lane about skipping school in the video store, sneaking out of computer class, and ultimately buying orange slice candy. Jethrow packed up all of his books and just left chemistry class, including skipping school with the 'W', who is now a doctor. If you don't remember the 2000's, at least the very early ones...we didn't have Facebook, Instagram, or other social media. And we had horrible ringtones, and maybe some people had pages. After some additional discussion, Honch makes Jethrow almost choke to death on his Pepsi. So something amazing happened in India these last few weeks. Bank technicians were called to investigate an ATM that wasn't working. As it turns out, a rat made its way inside of the ATM, and ate nearly $18,000 in Indian currency. Let's repeat that, a RAT ate $18K in paper money...and it wasn't all singles. After making terrible car noises, including BRAP BRAP BRAP and some anti-lag, Jethrow had another question from Reddit, which is how did you mess with the computers in school? Jethrow goes back to the days of computer programming, where he created a fake program to make the teacher thing that it was reformatting the harddrive. D goes on to talk about another story with the 'W', who was 'fixing' a CD rom drive with a pencil, and ended up replacing it. D also brought his computer speakers to class with his guitar pedal, and would play music in class. Honch got a disease on Oregon Trail. That was about the extent of his malicious computer adventures, and also moving the keys on the keyboard.